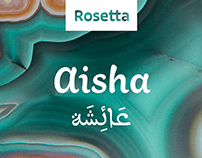 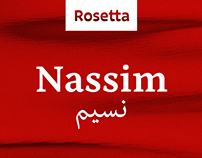 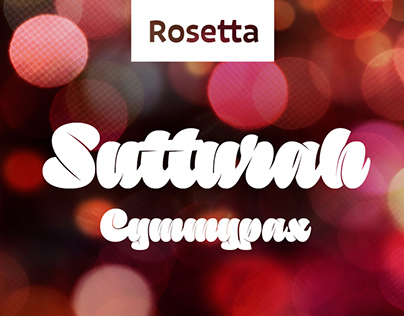 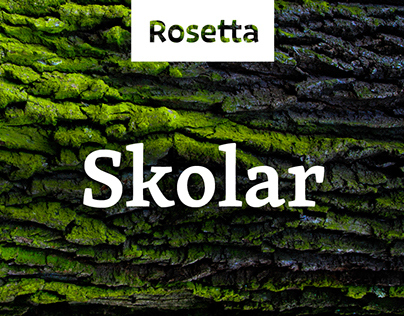 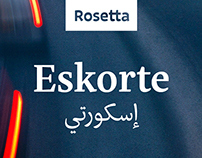 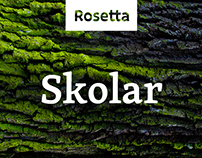 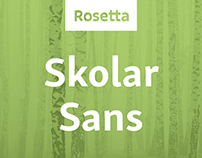 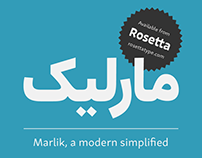 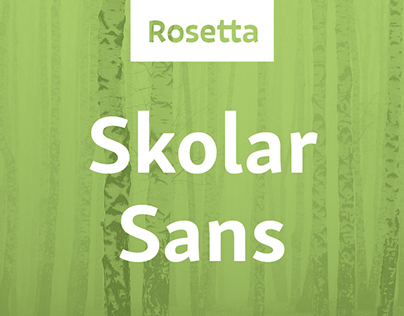 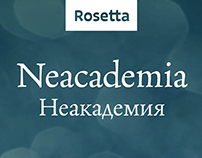 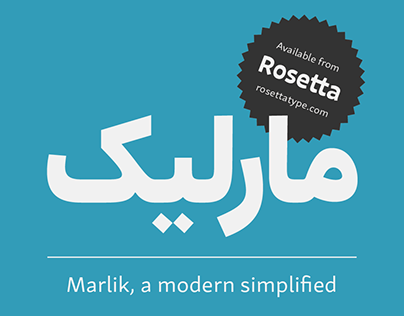 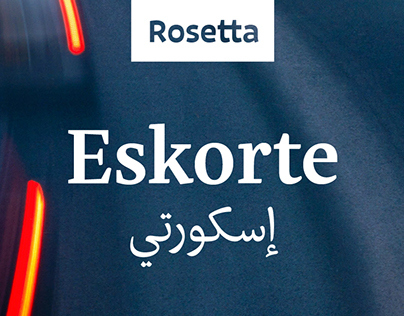 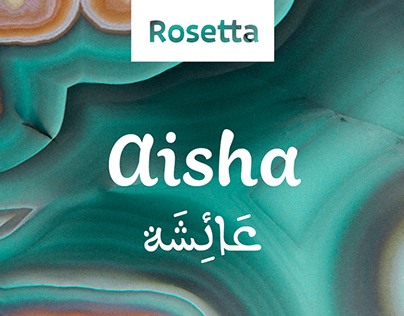 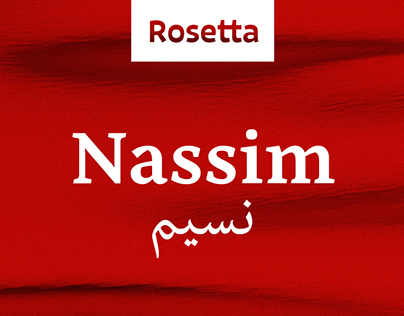 Arek is Rosetta’s award-winning type family covering Latin and Armenian. 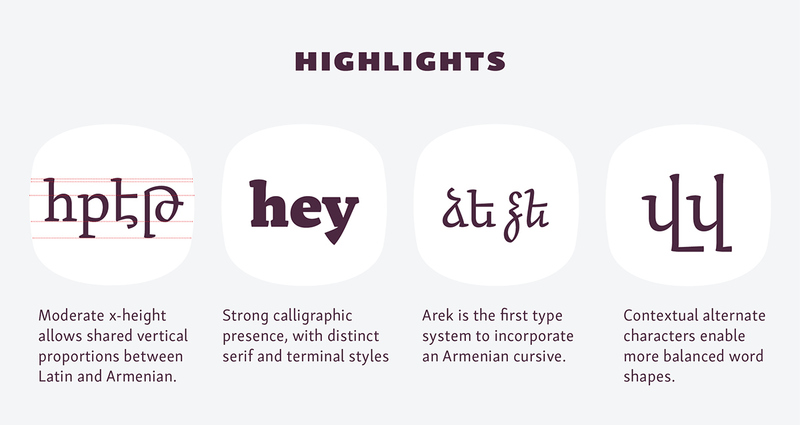 The design draws on extensive research in traditional manuscripts, exploring and emphasising the distinctive, calligraphic roots of Armenian. 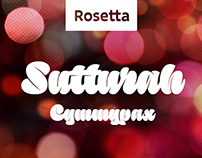 The highly original cursive style breaks new ground in Armenian typography for the digital age, offering an original secondary style for distinction and widening the existing sylistic repertoire. 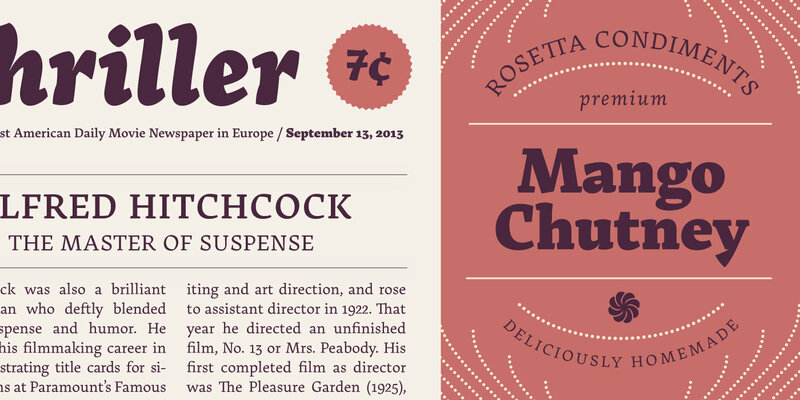 Details such as serifs and terminal styles are shared between Latin and Armenian. 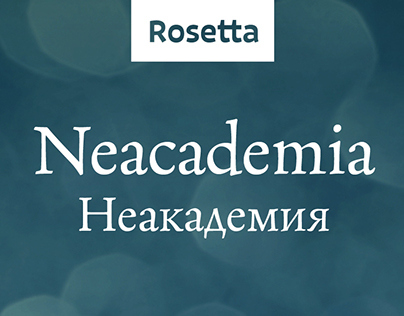 The visual harmony is enhanced by common vertical proportions, and the modest x-height in the Latin is sensitively engineered alongside the Armenian. 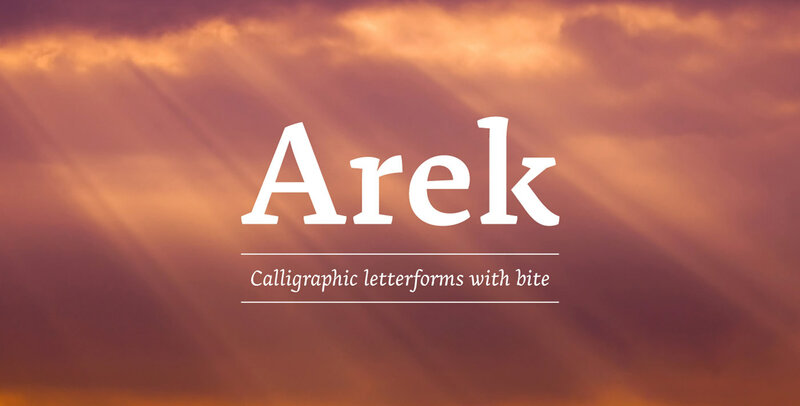 Originally designed for school books, Arek equips the typographer with eight styles covering a wide range for editorial and other challenging typesetting environments. 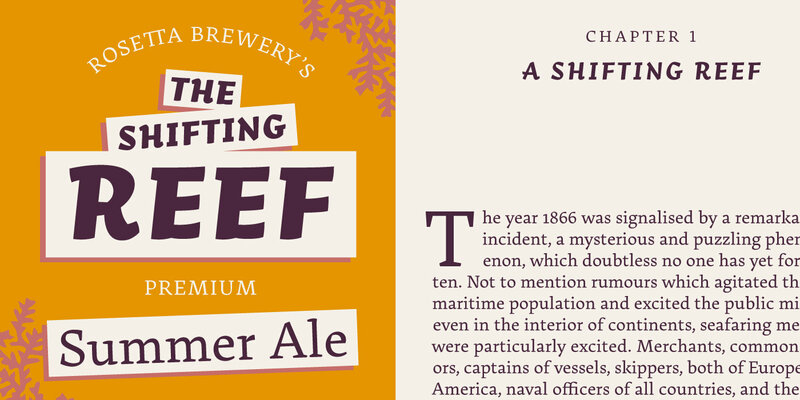 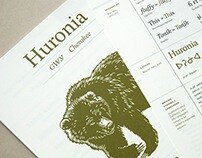 The family also provides expert features such as ligatures, lining and old-style figures, and contextual alternates.